Death Eternal — the debut album from London’s masters of death metal, The Bleeding. Featuring Themis K. (ACID DEATH), Jeff Wirth (INIQUITOUS) and Dimitris X (HYBRIS). Produced and mixed by Tasos Tzimorotas and mastered by John K (BIOMECHANICAL). Out now. London’s masters of Death Metal THE BLEEDING, are back with the relentless new album Rites Of Absolution. 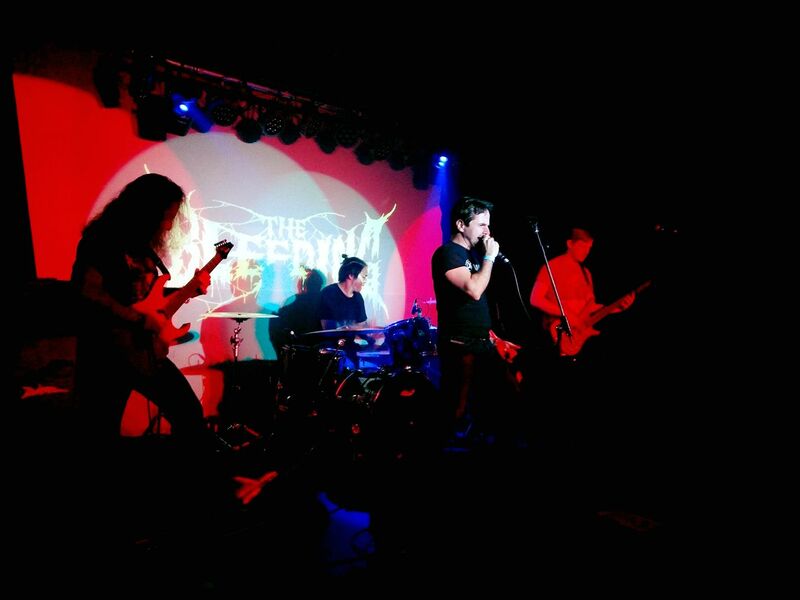 After a year of non-stop writing and rehearsals, THE BLEEDING entered the studio in 2016 to record the new album. New drummer James joined the band in early 2015 and brought a new level of aggression and enthusiasm. 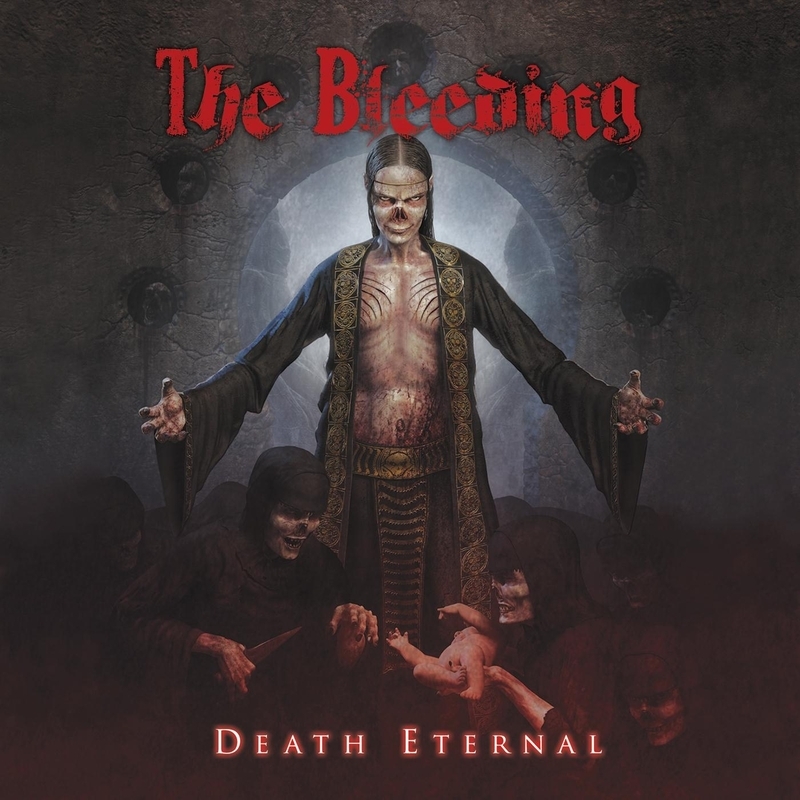 Formed in 2010 by Themis on vocals and Tasos on guitar, THE BLEEDING was soon joined by Jeff on guitar and Dimitris on drums. Sean on bass completed the line up. The band’s first public performance took place on September 30, 2012 at The Monarch in Camden Town, London and introduced Jamie on vocals. Death Eternal, the band’s debut album was unleashed in 2013. THE BLEEDING will be hitting the stage again in January 2017 to support the release of Rites Of Absolution. Be prepared. © 2010 - 2017 The Bleeding.